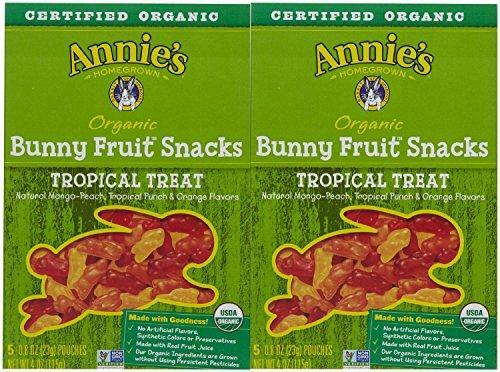 PEELED SNACKS, SNACK MUCH ADO ABOUT MANG, 2.8 OZ, ..
ANNIES HOMEGROWN, FRUIT SNK TRPCLTRT BUNNY ORG, 4 ..
ANNIES HOMEGROWN, FRUIT SNK SMR STRWBRY BNN, 4 OZ,..
ANNIES HOMEGROWN, FRUIT SNK BRRYPTCH BUNNY, 4 OZ, .. Nature By Canus Lotion - Goats Milk - Nature - She.. Nature By Canus Lotion - Goats Milk - Nature - Ori.. Nature By Canus Lotion - Goats Milk - Nature - Oli.. Nature By Canus Lotion - Goats Milk - Nature - Lav.. Nature By Canus Lotion - Goats Milk - Nature - Fra.. Happy Tot Toodler Food - Organic - Love My Veggies.. Happy Little Bodies Eczema Relief Cream - Natralia.. 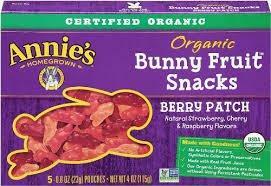 Happy Creamies Organic Snacks - Strawberry and Ras.. 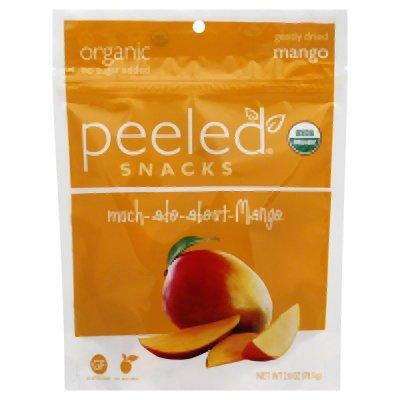 Happy Creamies Organic Snacks - Carrot Mango Orang.. 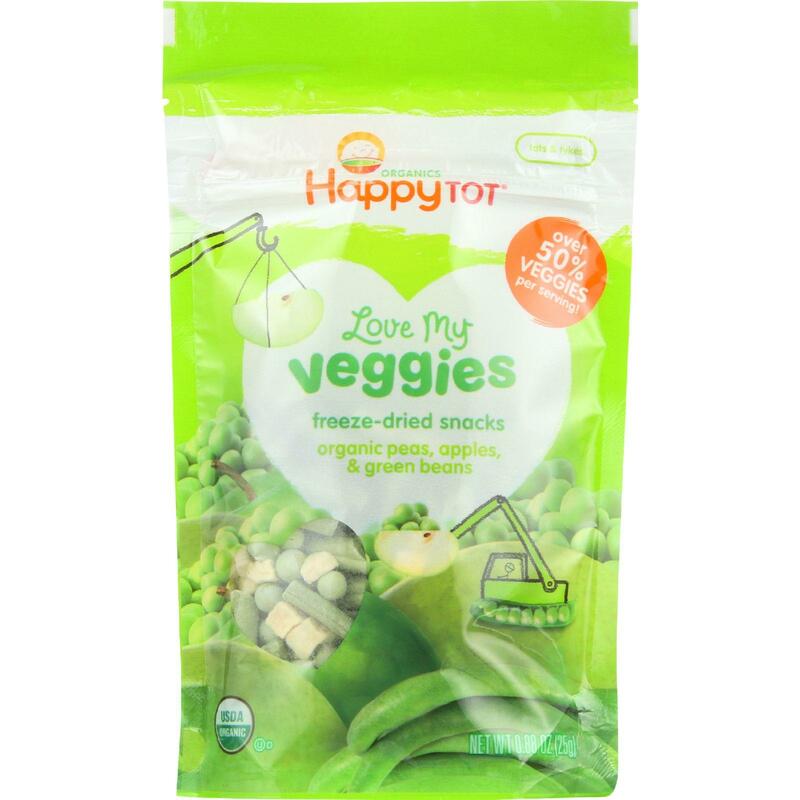 Happy Creamies Organic Snacks - Apple Spinach Pea .. 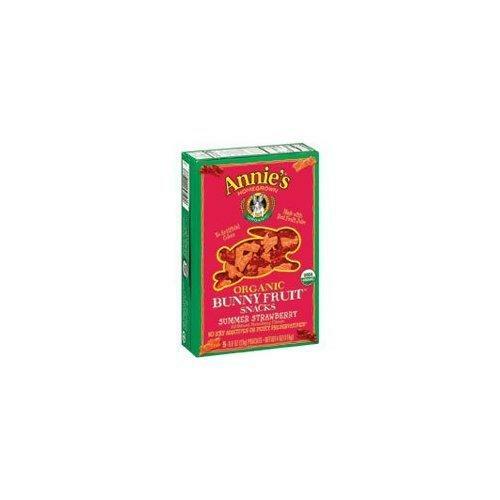 Happy Bites Organic Puffs Finger Food for Babies -.. Happy Baby Organic Puffs Greens - 2.1 oz - Case of.. 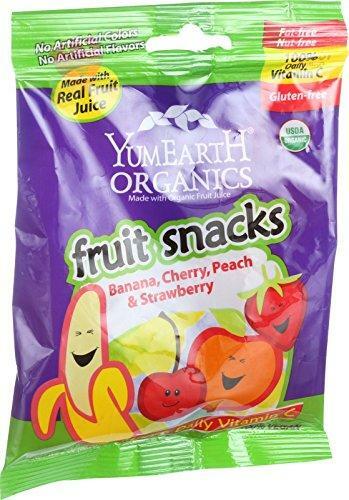 Happy Baby Organic Puffs Banana - 2.1 oz - Case of.. 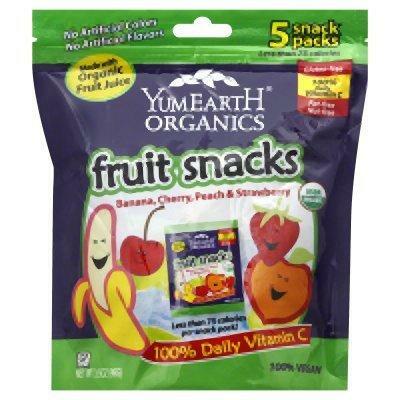 Happy Baby Organic Puffs Apple - 2.1 oz - Case of .. Happy Baby Happy Yogis Organic Superfoods Yogurt a.. Happy Baby Happy Munchies Rice Cakes Carrot - 1.41.. Happy Baby Happy Munchies Rice Cakes - Organic Blu.. 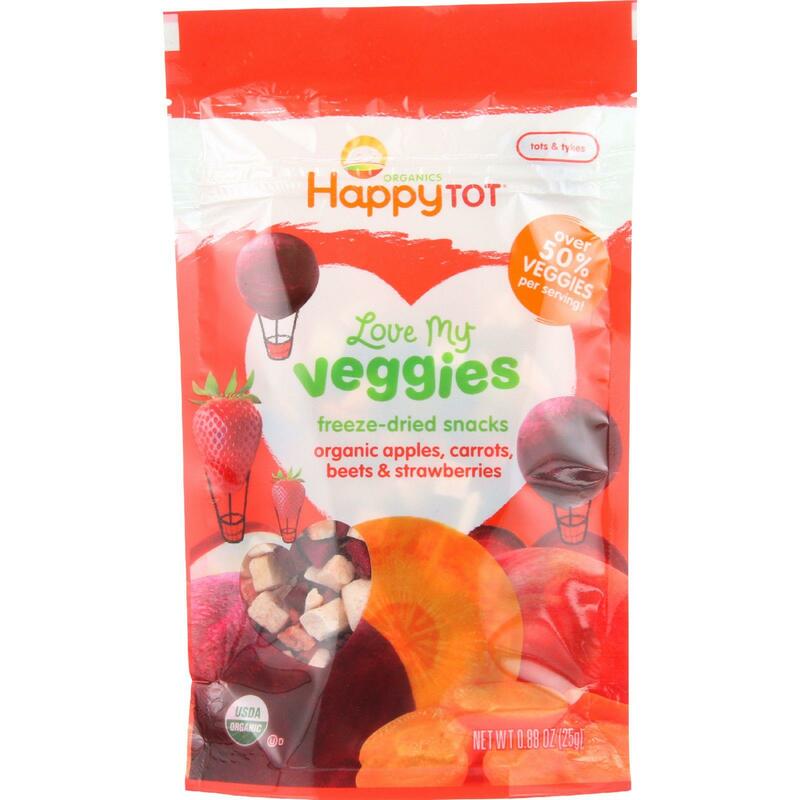 Happy Baby Happy Munchies Baked Organic Snacks - C.. Happy Baby Happy Bites Puffs - Organic HappyPuffs ..